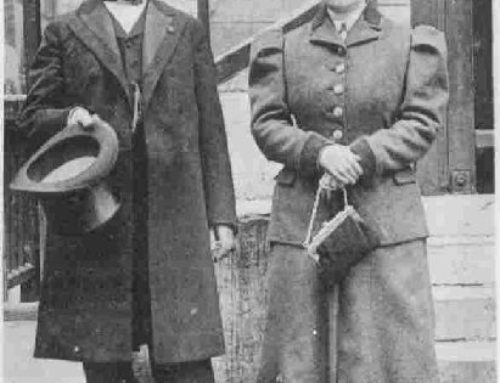 The basic values of this special day, the diversity and right of every person to speak their mother language, are also values supported by the international Esperanto movement. We Esperantists do not want any language to disappear. We want them all to endure, in respect for everyone’s language rights. 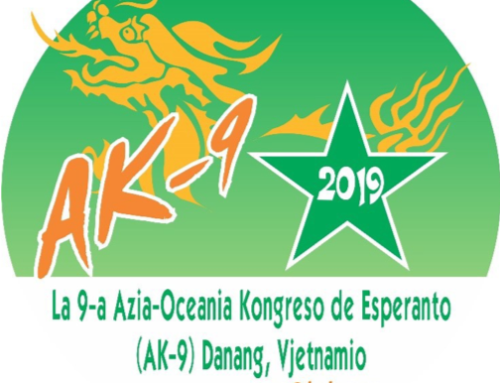 With this aim, the Universal Esperanto Association (UEA) celebrates this day each year, to underline that the international language Esperanto does not eliminate other languages, as the languages of some economic and military powers do. The use of the bridge language Esperanto in international communication enables language equality and helps everyone to conserve their own languages. 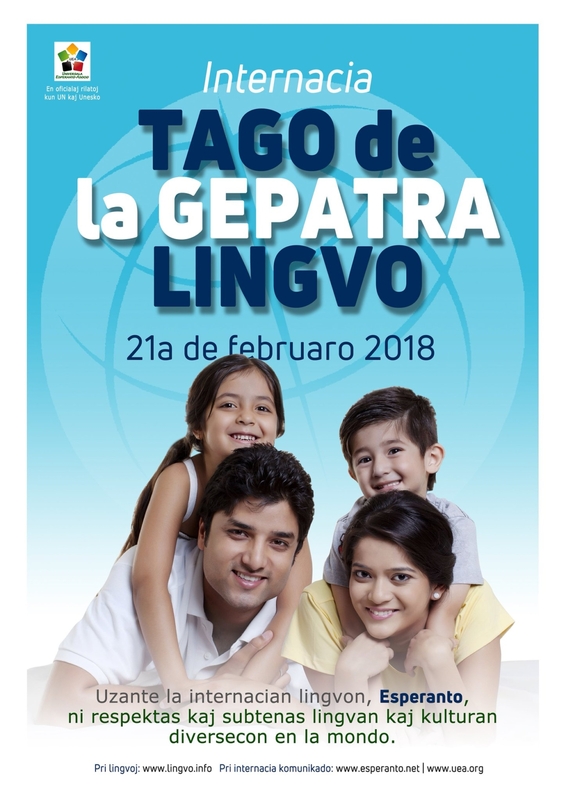 This is the clear message, that Esperanto-speakers of the whole world want to send to everyone on the 21st of February. Learn the international language,Esperanto at www.lernu.net!